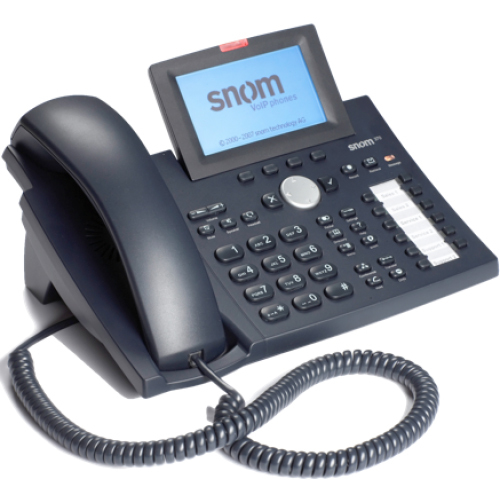 Experience the reliability, flexibility, and savings of VoIP. 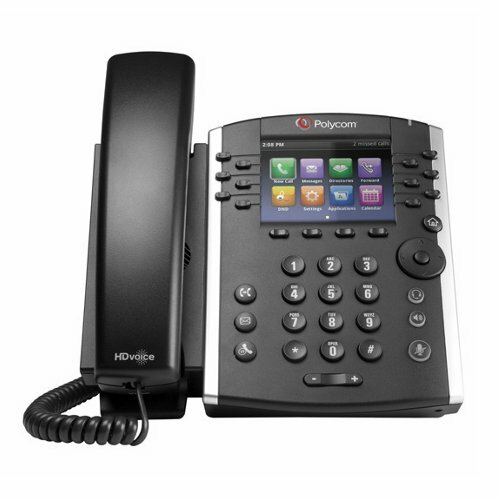 With our hosted PBX, you no longer need to maintain a phone system. Simply “plug and play” through any broadband connection, and we’ll do the rest. 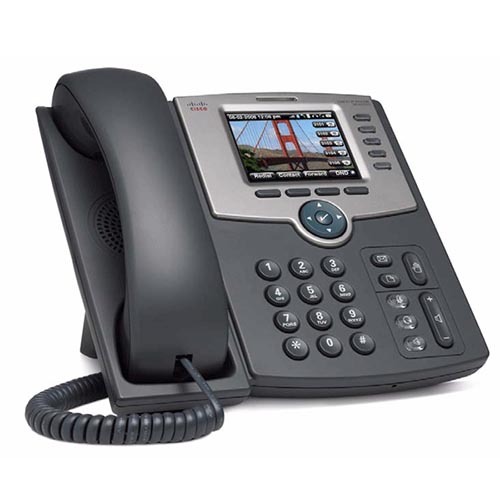 We provide the best fiber internet access through the Trinicom network and other select carriers in the Houston and surrounding areas, enabling us to offer stable business internet connectivity at the best price. We provide carrier-class, fault tolerant physical and virtual server colocation to the Greater Houston – Galveston area. Our secure, fully accessible fiber optic data center features multiple power backup systems, redundant cooling and multiple Tier-1 bandwidth providers. We have provided complete network solutions and computer support since 1996. Trinicom is Committed to provide solid network solutions and keeping your network operating at peak performance. For over 19 years, we have specialized in web design and development, and our team has a long history of designing functional, attractive websites that are also highly visible to major search engines and portals. 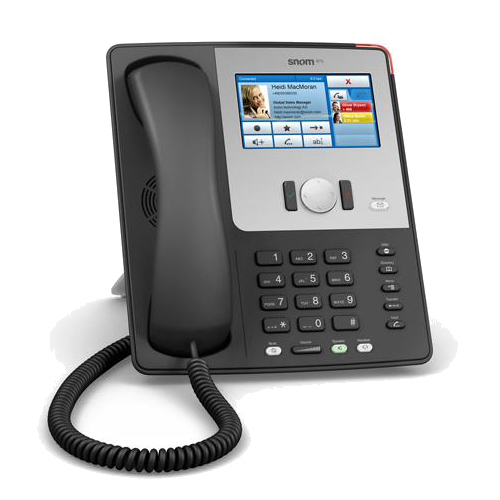 Trinicom will supply VoIP handsets free with our Hosted Cloud based Phone systems! 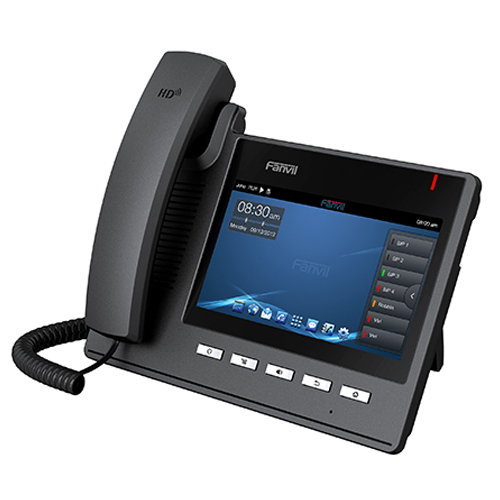 Trinicom communications has stood the test of time and provided customers with up to date solutions for years. Having local staff that provide crucial services to your business is paramount in the success of technologies for your business. 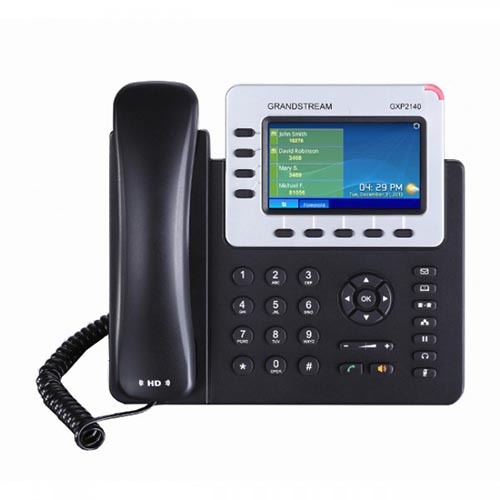 Since we own our data center and VoIP phone switches we can service and support our customers better in the day to day and in the custom solution areas. Since Trinicom peers with multiple upstream carriers your data and/or voice traffic will not only be fault tolerant but also optimized. © 2019 Trinicom Communications, LLC. | All rights reserved.